Not all tattoo artists can do amazing work. 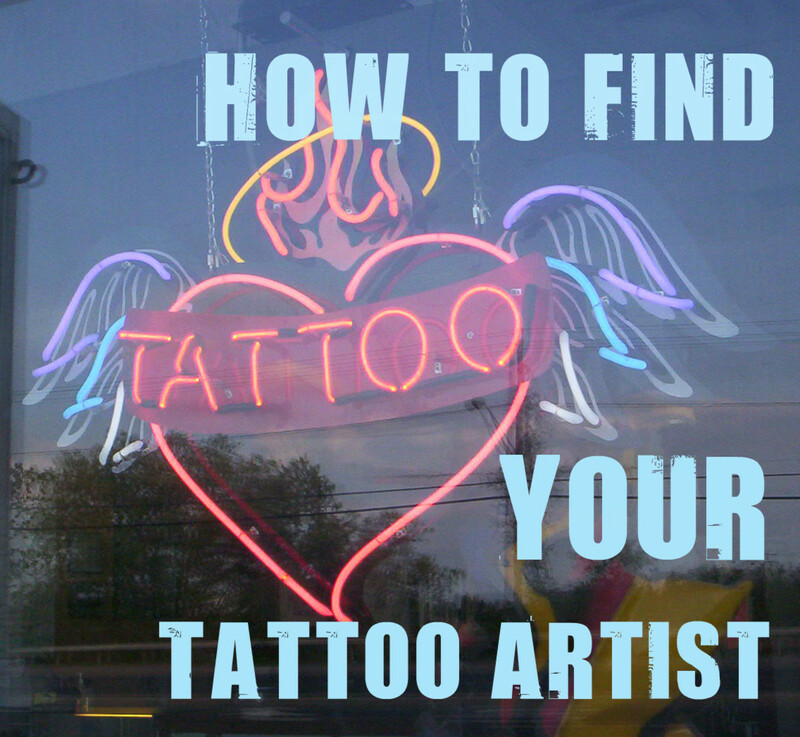 Learn how to tell a good artist from a not-so-good one and how to get a great tattoo. 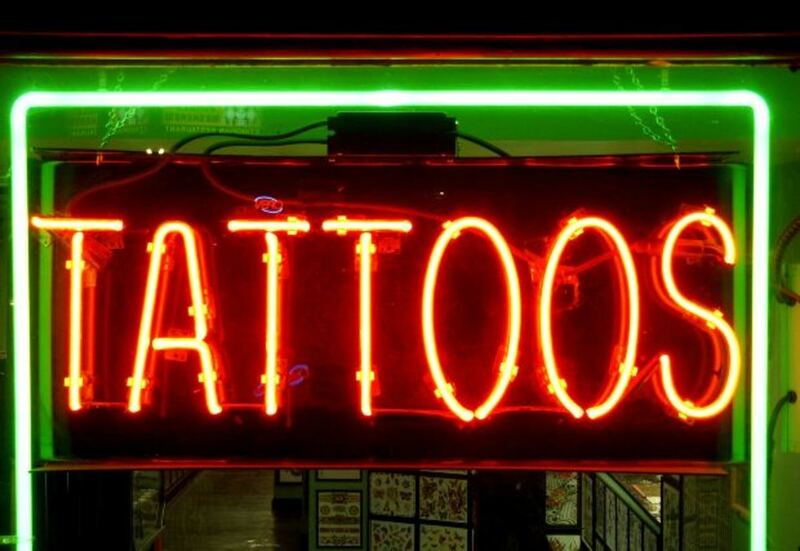 In this article, I discuss how to properly conduct yourself in a tattoo parlor. 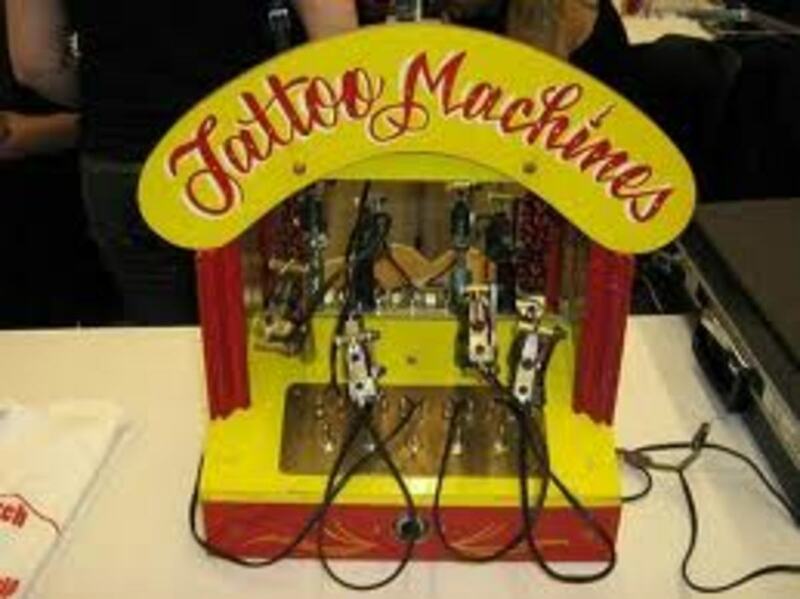 Before you get inked, it's never a bad idea to investigate your chosen artists' sanitation techniques and safety tools. This protects you and them, so don't hold back! 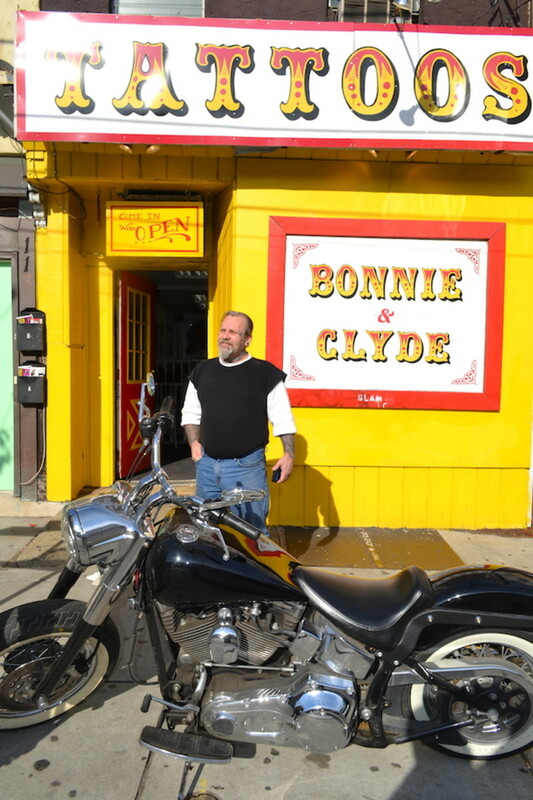 Video and photos of Ed Denny, aka "Sailor Eddie," owner of Bonnie & Clyde's Tattoo of Philadelphia, PA. Sailor Eddie has over 42 years of experience in the field of tattoo art. 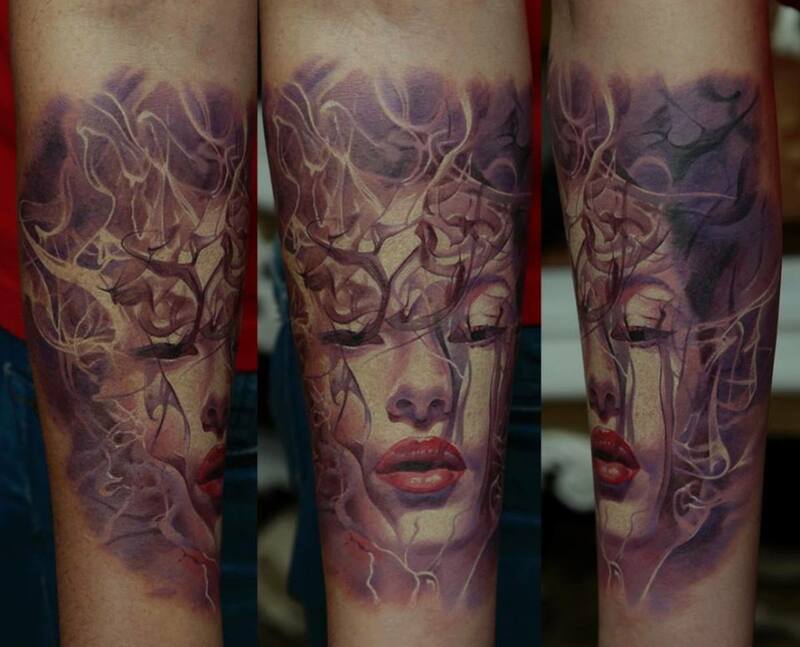 Lots of talented artist become interested in learning how to design tattoos. 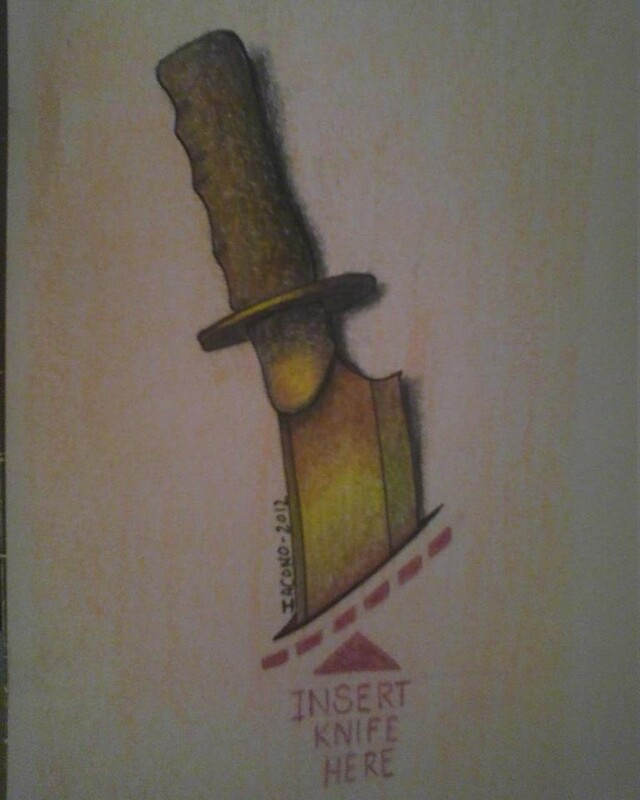 Read on to learn what you'll need to know beyond how to draw. The first step in becoming a tattoo artist, even before the apprenticeship, is learning how to draw specifically for the human body . . . and being able to show you know how to do so. This article covers just that. There are thousands of shops in the U.S. with tattooist’s performing the ancient old art of tattooing. Each state typically has specific sterilization procedures that need to be adhered to. 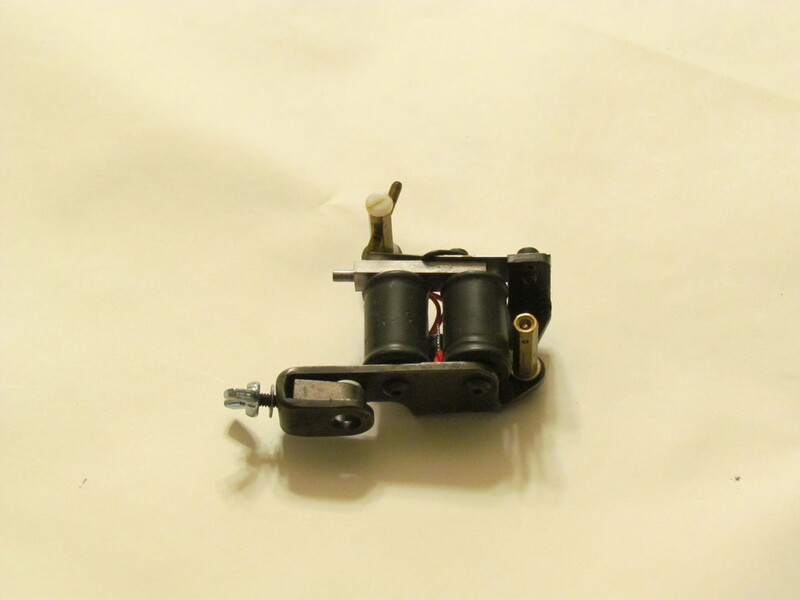 With this particular tattoo lesson, I will discuss the importance of knowing your tattoo machine and its mechanics so you may better understand its operation. 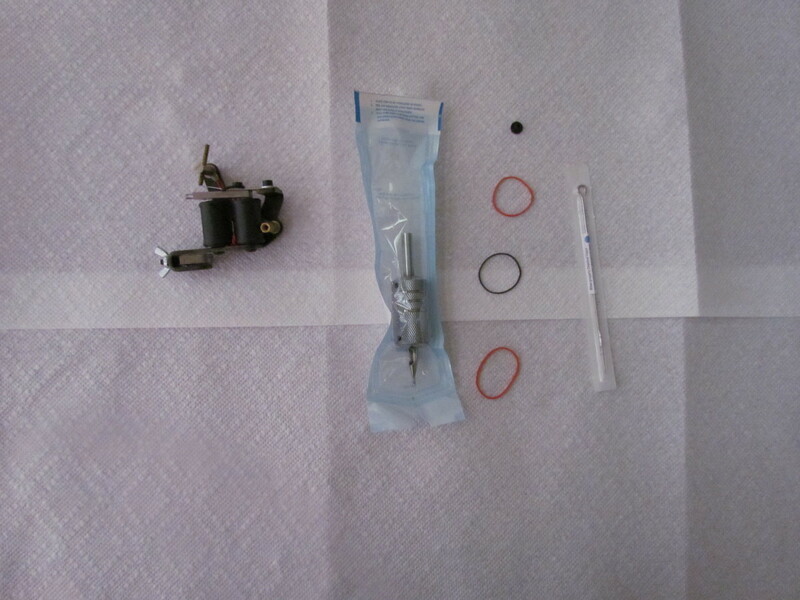 Maintenance and repair are two main points of this tattoo lesson. The 3-point stretch. In this article, I will be talking about the various ways to stretch skin while tattooing and useful ways that will help you improve upon that necessary skill set. 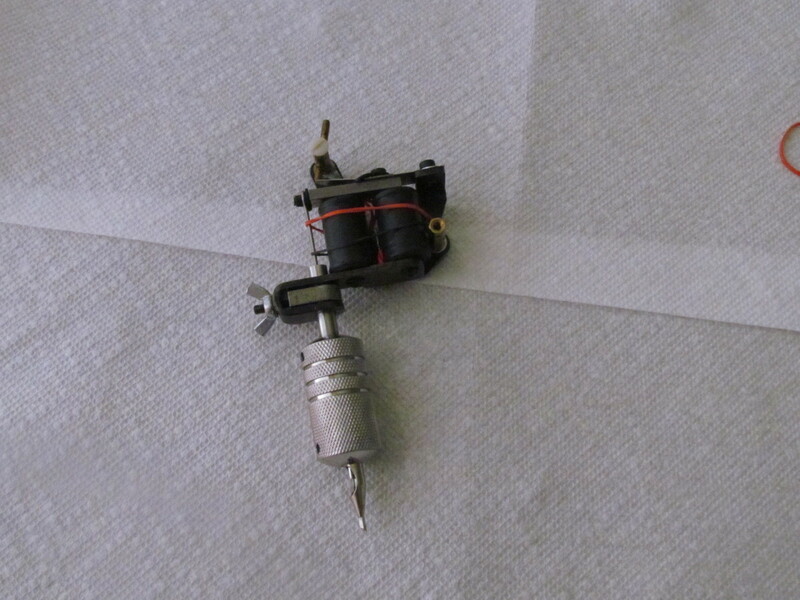 In this article, we will discuss what type of equipment you should have when you are first beginning to tattoo. If you are looking for a tattoo artist in your area, you can start your search by asking local people whom they recommend, connecting with artists via social media, and visiting tattoo parlors.